Purple Soda O.G. 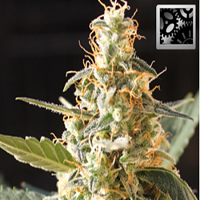 Regular Marijuana Seeds by Holy Smoke Seeds: This is a beautifully dark and extremely dank kush. This is the sweet and sour, our pallets so crave. The lemon and grape hash hybrid has such an amazing flavour we just can't get enough of, bearing heavy indica traits - she is very strong and the exceptional colouring really makes her stand out. 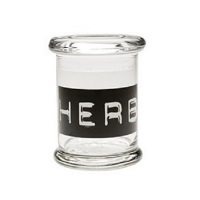 But it's the THC profile of this new hybrid, the sweet and sour terpenes which race through your system with taste buds flaring, it roars like a lion as the profile floods your brain and body washing over you, it's a super strong high. 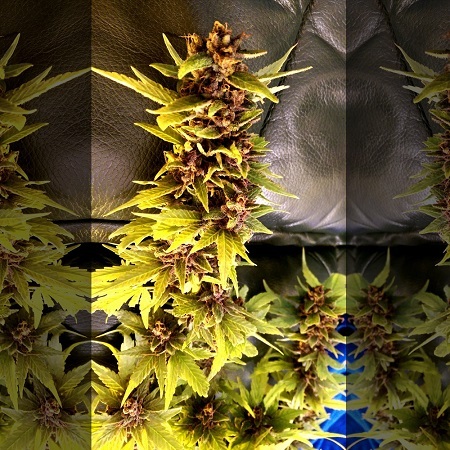 A very indica effect settles in and a deep peace takes over you within minutes. It's such a serene vibration where hours dwindle by as you swing peacefully in a hammock with any problems seem miles away as you drift on the wings of peaceful contemplation. 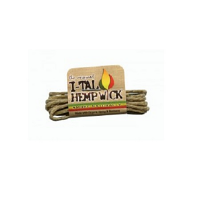 Brilliant as a muscle med for body pains and an appetite stimulant. A great sleeping aid and an exceptionally useful medicine which will reveal more of her special traits as the user gets comfortable with her. She grows big, the dojo adds huge colas to this hybrid and is very easy to grow indoors but she's going to love the outdoors season too, she will hold many pounds at a time and is easy to clean and a pleasure to grow with little variation. 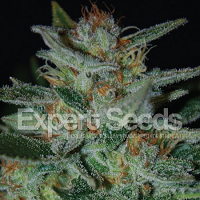 Frosted dank dark kush nugs which are super dense and have some serious bag appeal making this another truly reliable and fantastic strain release from the house of Holy Smoke Seeds. Genetics: Purple Doja x Starkiller O.G.